RIMMEL ........my little investigative haul !! 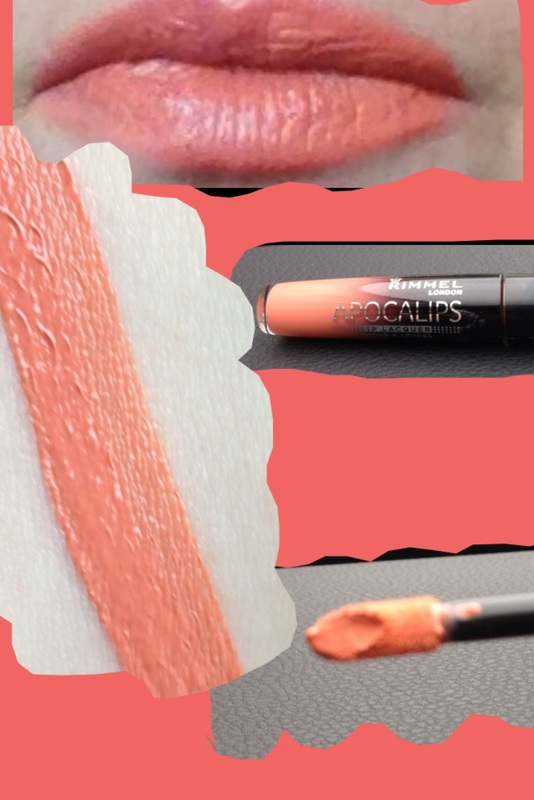 This lip product has been raved about in every beauty corner you can find so had to try them out. Do they live up to all the hype? Well in my opinion they are good but not sure if they are excellent! 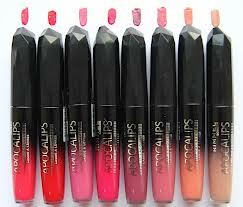 The colour is very pigmented and rich which is good, they do moisturise the lips and have a fabulous shine. My one disappointment was that the colour did not last as long as I hoped. I found myself reapplying the lippy quiet often during the day. For a lip product of this quality the price is very competitive and allows you treat yourself to maybe a few shades. I am defiantly going to be treating myself to one or two more shades. Once again this concealer had been raved about and been highlighted as one of the best concealer’s around. In this case I simply have to agree. This concealer and corrector claim to provide an anti fatigue effect and radiant glow. I find it hard to find a nice concealer as I found a lot of them cakey on the skin and hard to find a shade that suits my skin tone. This concealer really does fulfil all my needs. It gives a good coverage without being too thick and does indeed give the “wake me up” effect under the eyes. You don’t need to apply a lot of the product to get the desired results. I have found a concealer I am honestly happy with and will repurchase in the future. 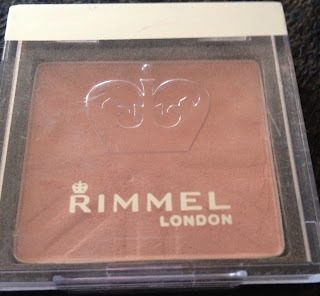 RIMMEL WAKE ME UP Instant radiance shimmer touch. 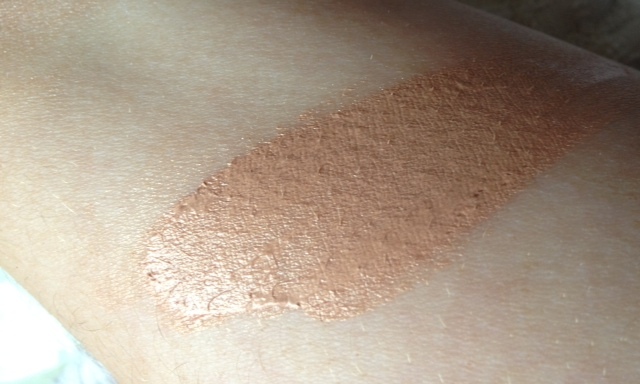 Released recently as part of the “wake me up” range this radiance shimmer touch is a real little find. I picked it up just to try it and if I am being honest I did not have great expectations. I was misguided as I like this little bottle of sunshine! I am using the shade 004 shimmer sand. It is a light weight formula but is extremely potent so as they say a little goes a long way. It acts as both a highlighter and a blush for me. I like to apply it on the apples of my cheeks for an instant glow. It adds a really nice finish to even the simplest of makeup looks. A great little find indeed. Availing of the great 3 for 2 offer in my local Boots Store I picked this little powder blush up in the shade 010 Santa Rose. It is a very delicate peach/coral colour. It is very light weight and even on the skin. I have to admit it not very pigmented and the colour is very light on the skin but it is perfect for a light day wear makeup look. 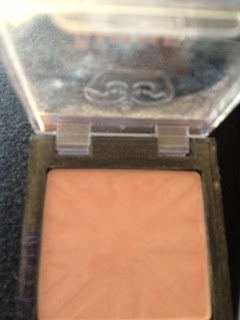 It is cheap and cheerful and worth a try if you like light colour on in your blush. I have to admit I was impressed by these products more than I had expected to be. 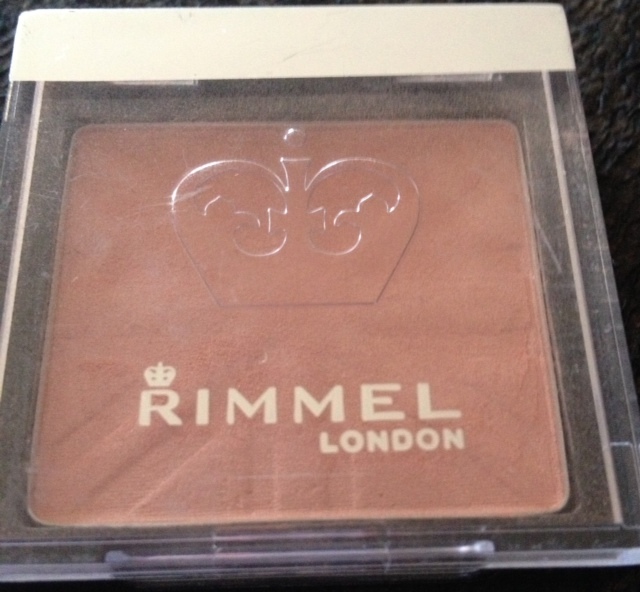 I will defiantly not dismiss the RIMMEL stands on my beauty shopping day trips. 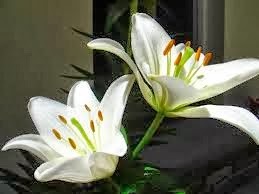 I really hope you found this post interesting and maybe you found a product you might like to try too. Do you have a brand of cosmetics that you tried and liked? 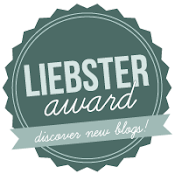 Leave a comment below to tell me about it all recommendations are brilliant.